Second seed Roger Federer has set a clash against Novak Djokovic in what will be his first US Open final in six years after defeating countryman Stan Wawrinka 6-4, 6-3, 6-1 in 1 hour and 32 minutes. It will be Federer and Djokovic's 42nd meeting. 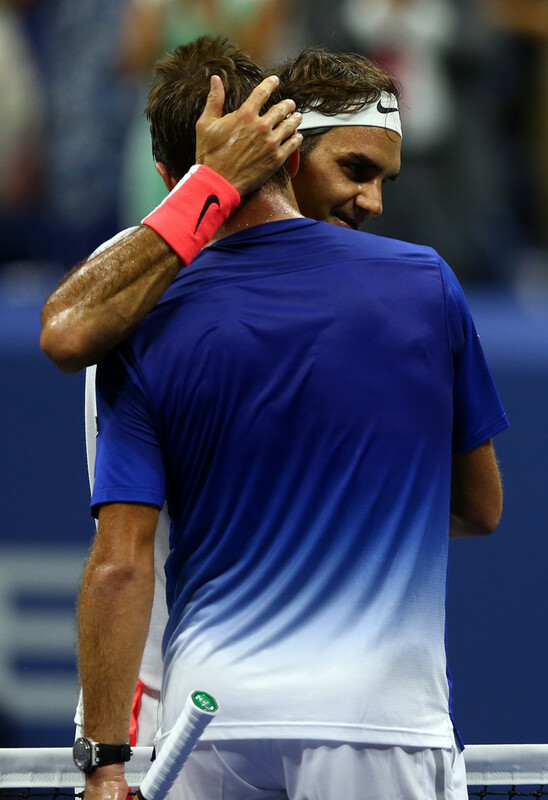 The semi-final marked the Swiss pair's 20th career meeting, sixth at a Grand Slam and first at the US Open. Five-time champion Federer extended his ATP Head to Head lead over Wawrinka to 17-3 and his record at majors against the younger Swiss is now 5-1. Federer saved a break point in the second game and proceeded to break Wawrinka in the following game after the 30-year-old Swiss sent a backhand long. 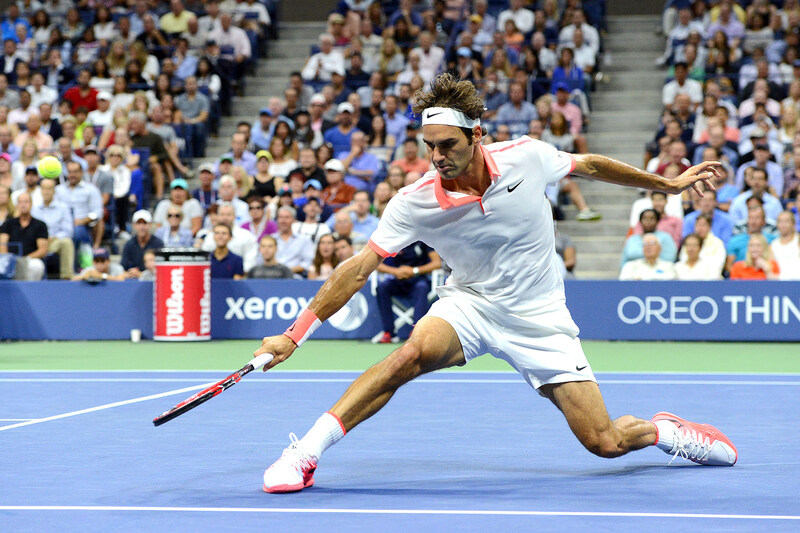 The second-seeded Federer saved three more break points from 3-2 0/40, sealing the game with an ace. He converted his second set point as a Wawrinka forehand sailed long. In the second set, Wawrinka found his first serve and saved four break points in the fifth game, before being broken to love in the seventh. He gave up the second set after sending a forehand long. Federer broke twice in the third set before converting his second match point with his 10th ace of the night. “It's playing really fast,” Wawrinka said of Arthur Ashe Stadium. “I didn't play my best game, didn't serve well and everything. But basically it's him, the way he's playing. “He's moving really well, for sure. As I said before playing him, I saw him in Cincinnati, I think he's quite fast on the court. He's reading well the game, and so he's trying really to stay on the line, not to go back; stay really aggressive. He's serving really well, also. He's serving better than I’ve ever seen him serve. In a warning for top seed Novak Djokovic - the man he beat in the final to win his second major at Roland Garros this year - Wawrinka said Federer was playing at a different level since his defeat in the Wimbledon decider. “It is the best that I saw him play since a few years, that's for sure,” Wawrinka said. “But if you look at him - I think the second part from the year, after Wimbledon, he is starting already at the different level. Federer’s 52 games lost this year at Flushing Meadows ties the fewest he’s dropped en route to a Grand Slam final. Before the 2006 Wimbledon final he had also lost 52 games. The Swiss No. 1 is also on a 28-set winning streak, which began in Cincinnati, the third-longest of his career. The 34-year-old Federer, who is the oldest Grand Slam semi-finalist since Jonas Bjorkman reached the final four at Wimbledon in 2006, is also the oldest Open Era Grand Slam finalist since Andre Agassi, then 35, reached the final at Flushing Meadows in 2005. He'll next meet top seed Novak Djokovic, over whom he has a 21-20 ATP Head to Head lead. “We we all know how consistent Roger is and how good he is in the latter stages of a Grand Slams and any other big tournament,” said Djokovic, a nine-time major winner. “He's always going to perform on a high level. Rarely he drops his level. He always makes you play your best.